Cruising on the anticipation of their sophomore LP, Echo Courts are sharing “Take Away”, the charming beachy single for this increasingly warmer days. As a cool breeze may offer new insight at unexpected moments, this one is all about gaining perspective in a changing tide. 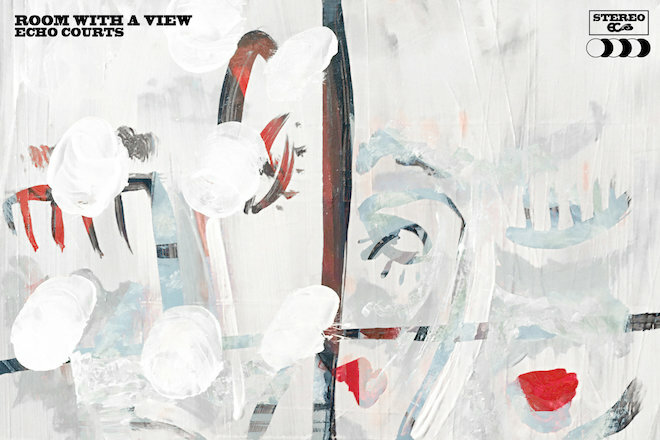 Room With A View is out July 13th via Refresh and available for pre-order here. Be sure to catch them on their tour up and down the east coast, dates here.